Fully Promoted Chermside provide and brand Uniforms, Corporate Apparel and Promotional Products. Visit our showroom and speak to our friendly staff about your Uniforms and Branding needs. 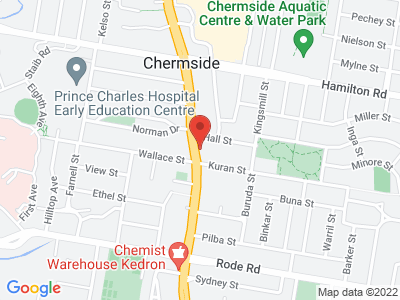 Welcome to Fully Promoted Chermside, for more than 13 years, EmbroidMe Chermside has been serving customers with quality products and exceptional customer service in a constantly evolving market. We might have a new name, however, our showroom and onsite production facility is still located at 739 Gympie Road Chermside. This is where we use a variety of methods to produce custom clothing, promotional products and branded uniforms for your business, team, club, school, or association. I recently had some embroidery done on some hats and Daryl & the team at EmbroidMe Chermside did a fantastic job. They took the time to understand what I wanted to achieve; it was great quality; prompt turn around; reasonably priced and they were a pleasure to deal with. I'll be back and would highly recommend to anybody.